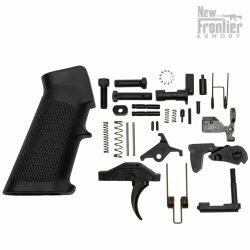 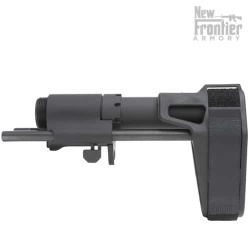 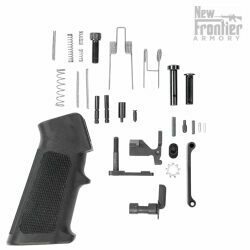 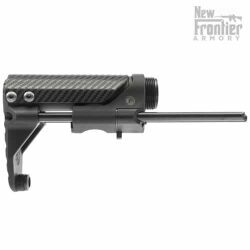 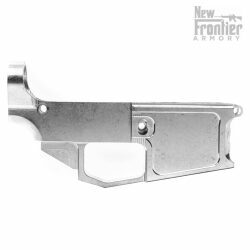 The New Frontier Armory Stock Completion Kit – MILSPEC has everything you need to add a stock to your stripped AR-15 Lower Receiver except the stock body. **NOTE: We’ve included an image in the product gallery that helps show the differences between MIL SPEC and COMMERCIAL SPEC receiver extensions. 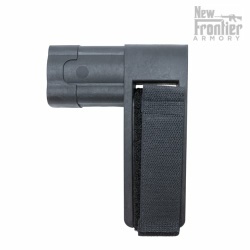 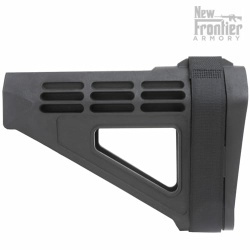 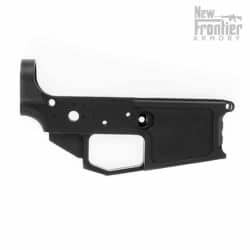 Both will fit in any standard AR-15/M-4/M-16 lower, however you must ensure to use a stock body that matches. 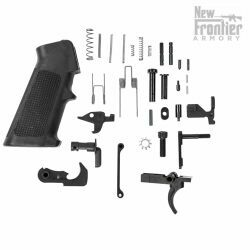 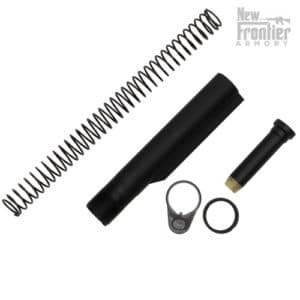 The New Frontier Armory Stock Completion Kit – MILSPEC is proudly MADE IN THE USA by hard working American men and women.